If you think you would benefit from a tailored 1-to-1 learning environment then I am able to offer private workshops on Dartmoor. This is a great way to develop your photographic skills in terms of technique, composition, lighting and processing. 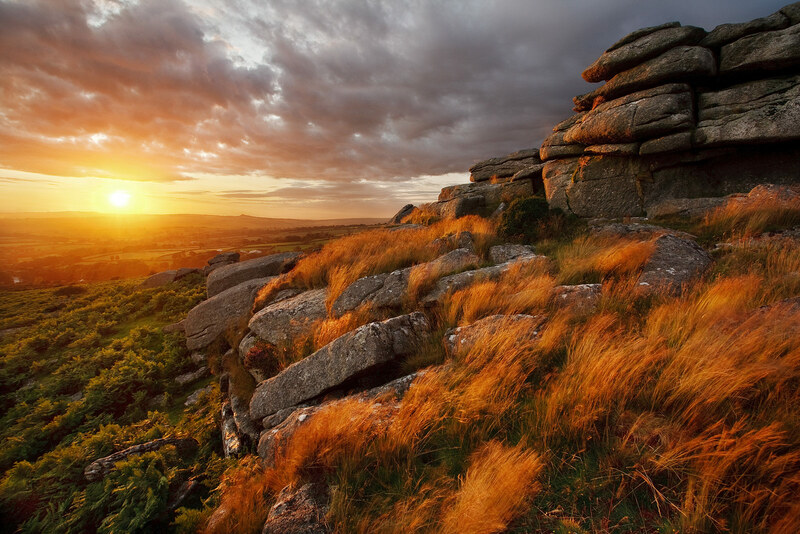 The Dartmoor landscape is incredibly varied making it suitable for a range of weather conditions. 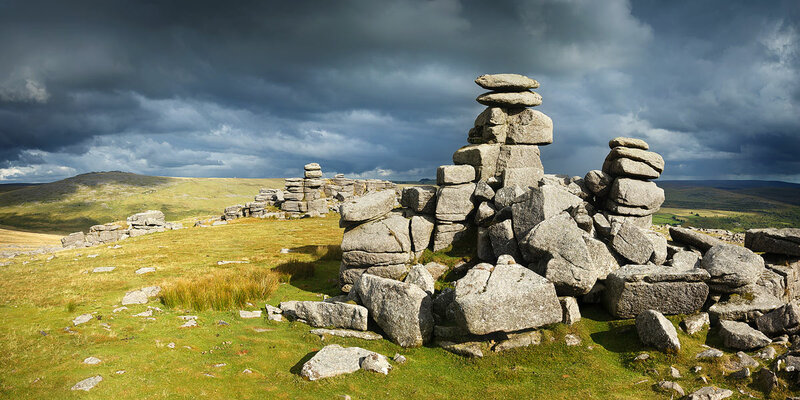 Much of Dartmoor is invredibly accessible should you be less physically able, but there are also several dramatic areas to reward those wanting a bit more excercise. Over the years I’ve lead dozens of workshops on the moor, but it’s only recently that I have decided to run 1-on-1s again. The way this works is largely down to you. We can cover a lot of material in a single day, but two days gives us more time to practice and a better chance of experiencing a variety of light! Dartmoor is very accessible and as long as you can walk comfortably we will have numerous locations available to us. You need no experience of either hiking or photography for a 1-on-1 - I can tailor what we do to match your ability. Please dress appropriately for the season. On too many occasions people have turned up in walking clothes only to find out that standaing around waiting for the light can be a rather chilly business! It's important that you bring warm clothes, waterproofs and sturdy footwear. 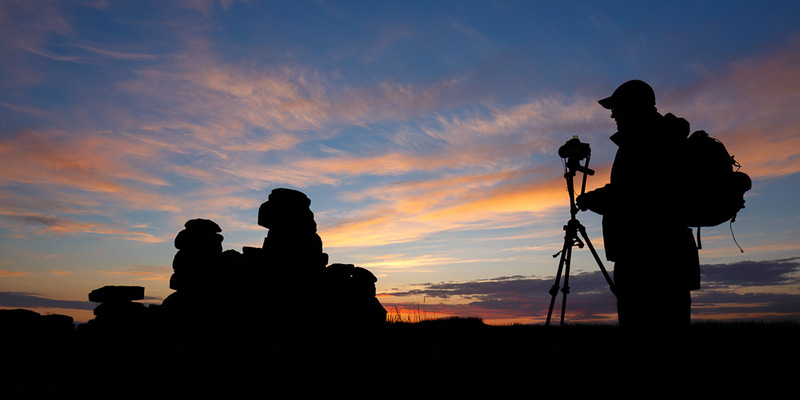 As far as camera equipment goes, I would suggest an SLR or Compact System Camera, a wideangle lens, a telephoto lens, a polariser and a tripod. That should cover you for almost every shooting scenario we encounter. Since this is a 1-to-1 the teaching aspect is to a large degree down to you. Usually I would start by ensuring you are technically able, starting with the fundamentals and then practicing a few more technical aspects like hyperfocal focussing. From there we work on lighting and composition, discuss image concepts, and then try to employ what we have learnt in a variety of scenarios. During down time we can go through a professional editing workflow in Lightroom and Photoshop. I am able to drive people in and around the Dartmoor area, but bringing your own car may be more convenient. Please arrange your own accomodation (not included). 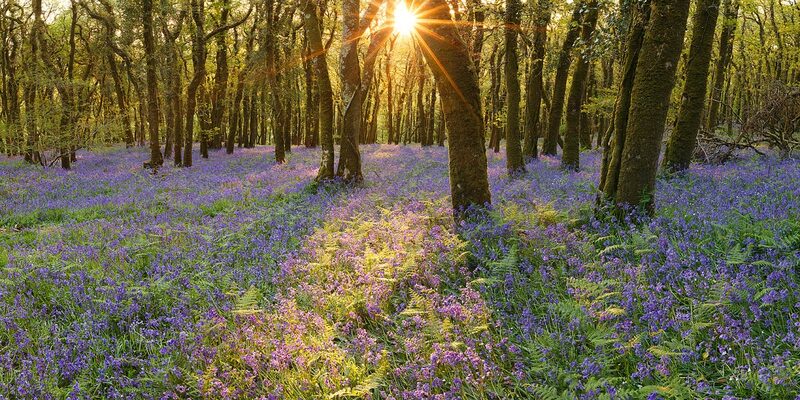 There are dozens of Bed and Breakfasts and hotels in the West Dartmoor area where we will be based. The Princetown to Tavistock area is ideal. Also check AirBnB. Want to bring a friend/partner? Non-photographic guests are free. If you want to club together with other photographers then please add £100 per person per day. If you would like to camp out on Dartmoor overnight then I can provide high end camping equipment. We will share a mountain tent and you will have the use of the very best equipment - I can provide everything. This is certainly worth considering in Summer when we would be able to camp on location in preparation for a 5am sunrise. I have a weekend rate and a weekday rate. Overnight wild camping - additional £40 - all equipment provided. Extra photographers - £100 per person per day. Workshops for preorganised groups can be organised at competitive rates. Please email me. Please get in touch to arrange dates and payment.